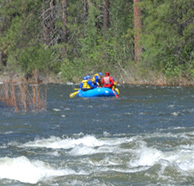 Planning a Special Event – Try a Rafting Trip! 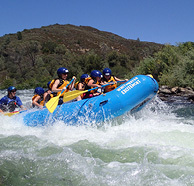 Ways to save on an American River rafting trip? 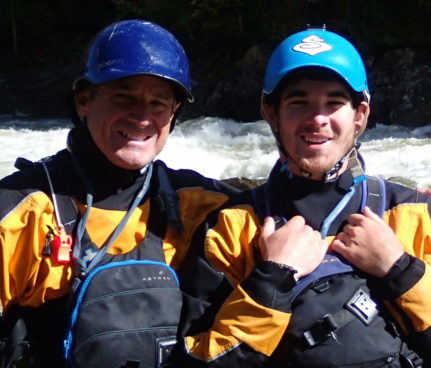 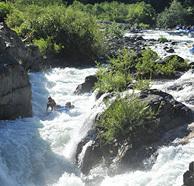 Youngest age for whitewater rafting in California?